Charles Hazlewood is joined by the quintet Tango Volcano and members of the BBC Concert Orchestra to explore the world of the tango. Essentially the music of exiled people, the musical themes of Tangos often centre on broken love, the sadness for having left a country behind for a new life, as well as a desire and passion for life! 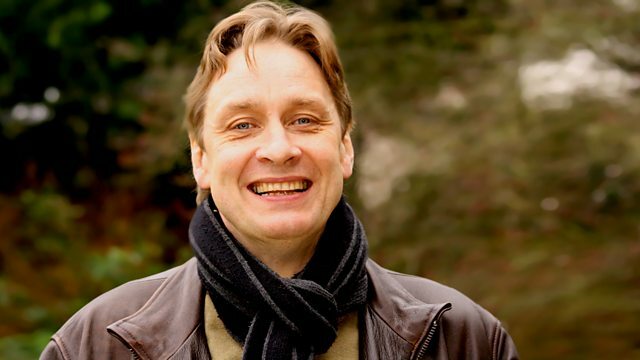 Charles Hazlewood is joined by the quintet Tango Volcano and members of the BBC Concert Orchestra to explore the history of this exciting and sensual world.